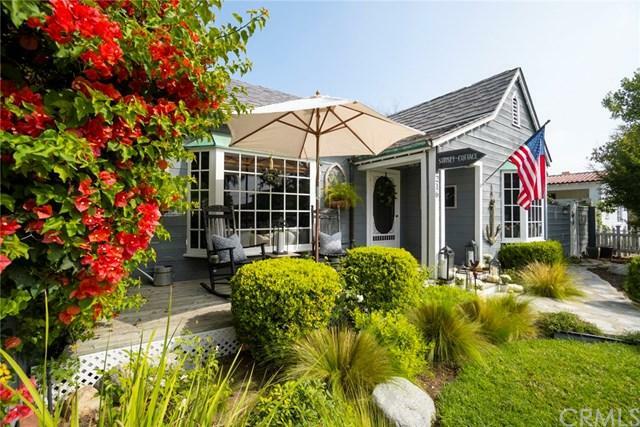 Welcome to Sunset Cottage+GG the most charming residence in the highly sought-after neighborhood of Eastside Costa Mesa! 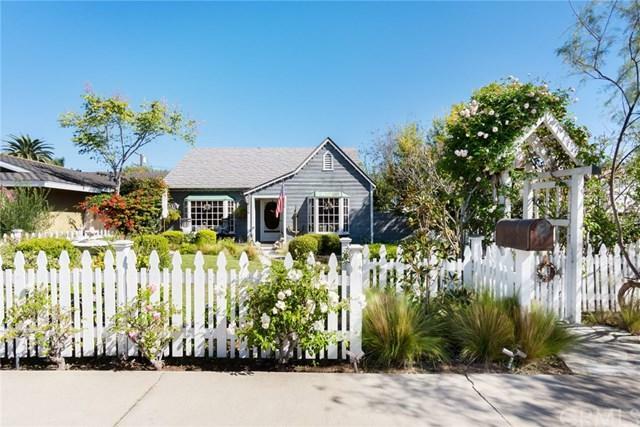 Reimagined in 2016, and again with thoughtful new additions completed in 2019, this 3 bedroom / 2 bathroom home has been fully remodeled, while still maintaining character and punctuated with details reminiscent of its 1927 era. 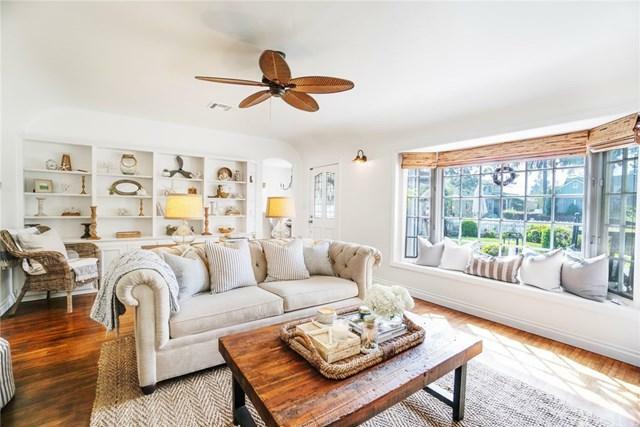 Gorgeous original hardwood floors flow entirely throughout the home+GGs bright, coastal- inspired interior, leading to cozy, comfortable spaces for living, lounging and entertaining. The Pinterest-worthy white kitchen delights with quartz countertops, classic subway tile, stainless appliances and all new fixtures, striking a perfect balance of style and functionality. Two luxurious spa-like bathrooms boast carrara marble, beautiful tile and custom design touches you+GGre sure to appreciate. Discover true tranquility in the large, secluded backyard surrounded by mature privacy hedges, abundant garden spaces sprinkled with a variety of fruit trees, cascading vine covered pergola and wood-planked porches, perfect for enjoying magical sunsets, refreshing cocktails and cool ocean breezes.Set on one of the most desirable tree-lined streets just two blocks from 17th Street+GG a true gem offering possibilities abound! 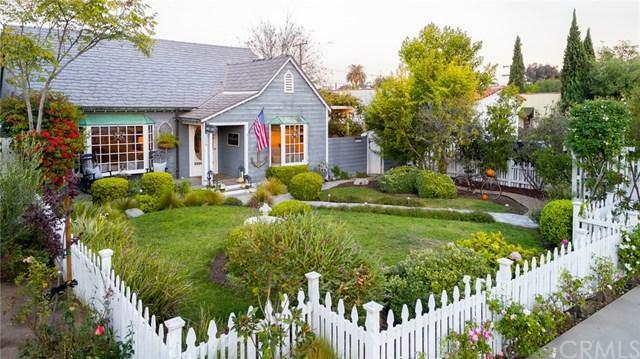 Sold by Katie Houlahan of Berkshire Hathaway Homeservices.